NO MEMBERSHIP FEE TO JOIN, SO SIGN UP TODAY! Partners & Sponsors for their support! 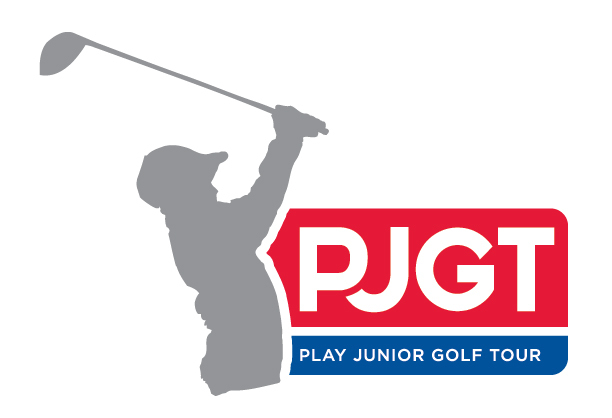 ​I am excited to announce I will be promoting and supporting the PJGT in 2017. I grew up playing tournaments nearly every week in the summer in Eastern Ontario, and the PJGT provides these opportunities. The competition, the camaraderie, and the organization are second to none. We need more junior playing and competing, as this is a sport for a lifetime! I encourage any junior golfer to sign up and play! Subscribe to PJGT New Channel!